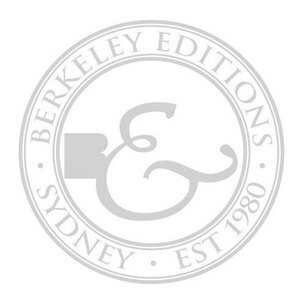 Established in 1980, Berkeley Editions publish Fine Art Limited Edition Artworks with leading Australian artists. Each work is hand finished, numbered and signed by the artist and embossed with the Berkeley Editions 'chop' as your guarantee of authenticity. Fine Art Limited Editions are highly collectable and their value appreciates as the artist's career escalates.